Cultural Pittsfield This Week: Nov. 30-Dec. 6 / iBerkshires.com - The Berkshires online guide to events, news and Berkshire County community information. whose gift shop is filled to the brim with new merchandise for the season. Twenty years ago, 21-year-old gay student Matthew Shepard was murdered in the town of Laramie, Wyoming, a hate crime which captured the nation's attention. 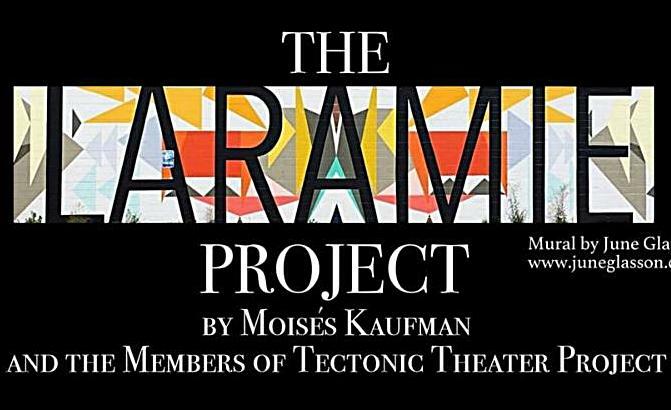 In response, The Laramie Project, a breathtaking ensemble theater piece was created. The Whitney Center for the Arts presents three performances of this play, written by Moises Kaufman and the Tectonic Theater Project. The Saturday, Dec. 1, 8 p.m. performance falls on Matthew Shepard's birthday and special tickets are available for a pre-show reception/celebration of life at 6:30 p.m.
Students from Miss Hall's School will host a show that they've curated, Ten Now: A Pop-up Art Show, at The Lichtenstein Center for the Arts from 6-8 p.m. Ten artists will be present, and each will be making their art live in different mediums. 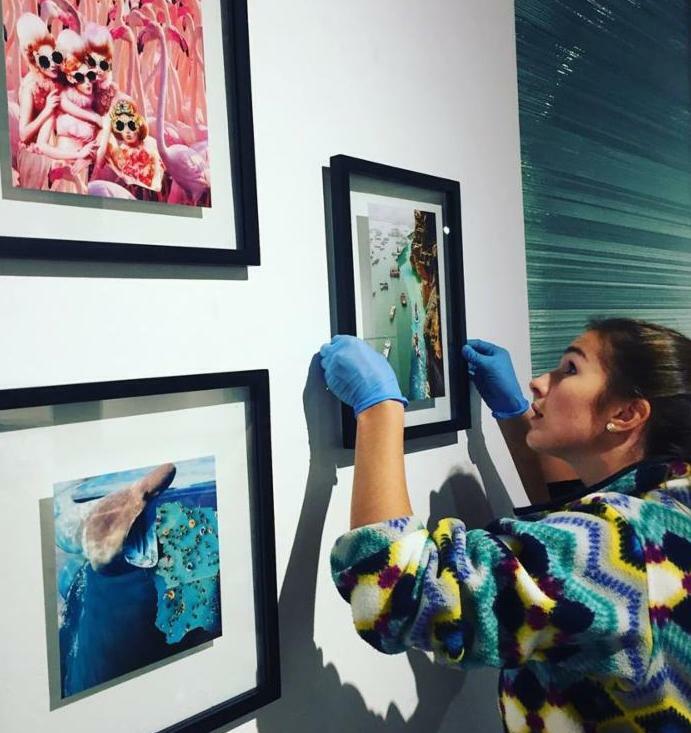 The artists include both Miss Hall's students and artists from the community, including Nicole Irene, Phillip Knoll, Lanna Knoll, Joanie Ciolfi, Eva Schuster, Jingtong Zhang, Zoe Yang, Peggy Morse, Debbie Carter and Gary Grosenbeck. 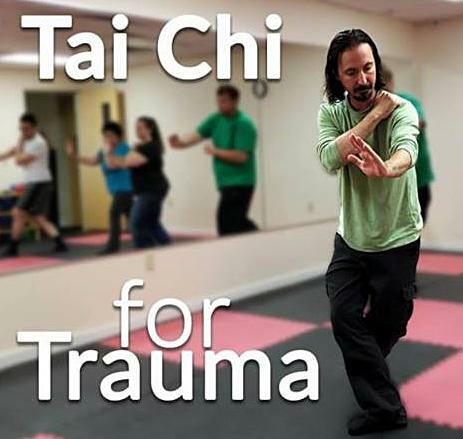 Tai Chi for Trauma is a chance to tap in and find inner strength for healing. Learn the fundamentals of Tai Chi and its healing components. Move and experience the connection of the mind and body. Learn breathing techniques that help calm the nervous system and reduce anxiety, and simple routines that you can do on your own. This program is great for everyone from first-timers to experienced Tai Chi and Qi Gong practitioners. 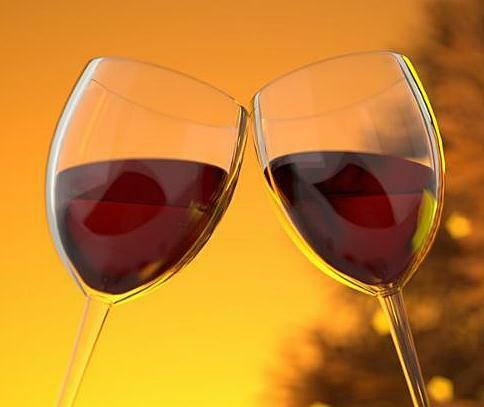 6-8 p.m.
Bring your friends and your favorite beverage, and learn to make your own holiday wreath at Wreaths and Wine. A $35 fee includes all supplies and snacks. All proceeds benefit Moments House's free programs and services. 4-7 p.m. at New Moon Lodge (Masonic Temple), 116 South Street. 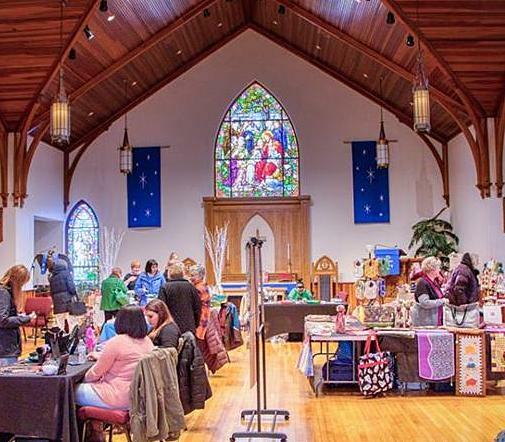 Zion Lutheran Church presents its annual craft fair, cookie walk and holiday tag sale, from 10 a.m.-2 p.m. at 74 First Street. The sale will feature more than 14 vendors in the recently renovated and fully accessible Common Room. There also will be a bake sale and hot soup to keep you warm! Sandhya Suri weaves together archive footage to create an emotionally resonant story about life across India pre-1947. 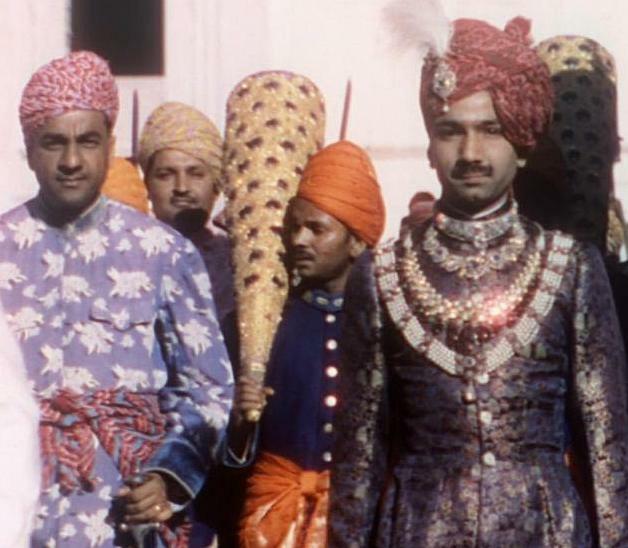 Drawn from the BFI National Archive, it features some of the earliest surviving film from India as well as gorgeous travelogues, intimate home movies, and newsreels from British, French and Indian filmmakers. The film explores not only the people and places of more than 70 years ago, but asks us to engage with broader themes of a shared history, shifting perspectives in the lead-up to Indian independence and the ghosts of the past. Around India boasts a new score that fuses Western and Indian music from composer and sarod player Soumik Datta.